The Parliament and Council are set to decide on what to do with the 73 seats currently held by British MEPs. However, leaning towards transnational lists is not the answer because it is un-European and undemocratic, writes Gunnar Hökmark. Gunnar Hökmark is the head of the Swedish EPP delegation in the Parliament. The Parliament and the Council will now vote on the 73 seats currently held by British members of the European Parliament. The proposal that was voted in the Constitutional Affairs Committee encompasses a redistribution of seats, a reduction of the number of total seats, and the introduction of Transnational lists. The idea of Transnational lists, where MEPs are voted without constituencies and without responsibility, is un-European and undemocratic and should be rejected once and for all. In a time when people are experiencing a confidence gap between voters and political representatives, it would be a mistake to widen the gap even further. Removing the electoral constituencies in favour of the European political groups would weaken the link between members and their electorate, and consequently, the Parliament would get MEPs without local support. This creates a more distant and centralised Union, rather than a more democratic and accountable one. 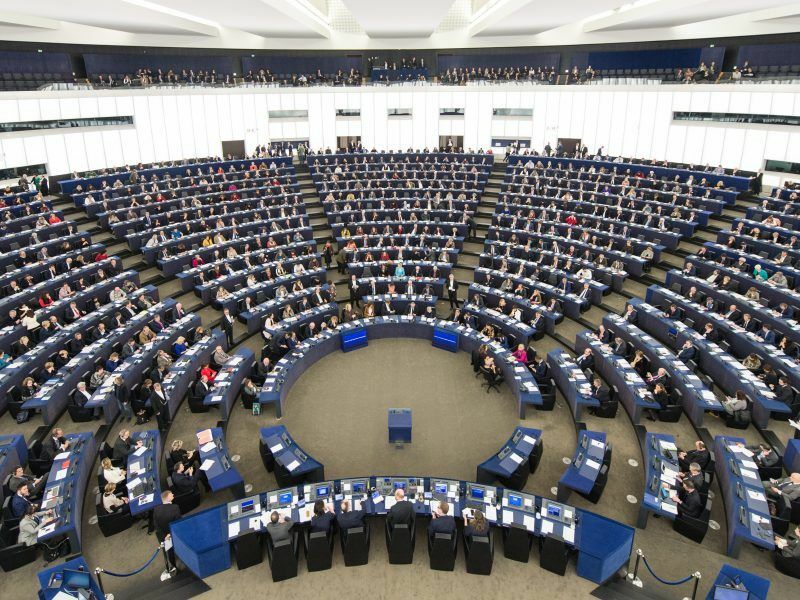 Ahead of Wednesday’s vote in the European Parliament, eight influential politicians from all the leading European parties explain why transnational lists will benefit European democracy. Transnational lists would strengthen the populists and the counterparts of Farage, Le Pen and Wilders, who have strong rhetoric against the very idea of the European Union but no intention discuss the challenges we face and to take responsibility. They are the ones who benefit from the lack of scrutiny from a defined electorate. And the losers would be the citizens of Europe. A so-called European constituency with accountability to no one would make the EU a project for the elites instead of a Union rooted in the realities of our citizens. The good aspects of the report from AFCO are the redistribution of seats to balance under-representation and the reduction of the total number of seats. This enables the Parliament to create new seats for the new member states in a future enlargement, which should continue to be a priority for the Union. The success of the European Union stems from the combination of a visionary idealism with a realistic pragmatism. Our common challenges need to be met with a united response, but the idea that more centralisation equals more Europe is misguided. European citizens benefit from EU legislation through trade, freedom of movement, a common telecom market and increased cooperation in our foreign and security policy, but Europe goes beyond the institutions in Brussels and Strasbourg. Europe is its countries, regions, villages, and citizens. The words “united in diversity” are not only about unity but also about diversity. One cannot have one without the other. The dynamism and strength of Europe come from balancing national and European interests, small and big countries, different EU institutions, political parties, and regions. When not even national federations such as Germany and the United States have one single national constituency, why should Europe, which is not a federation, have one? 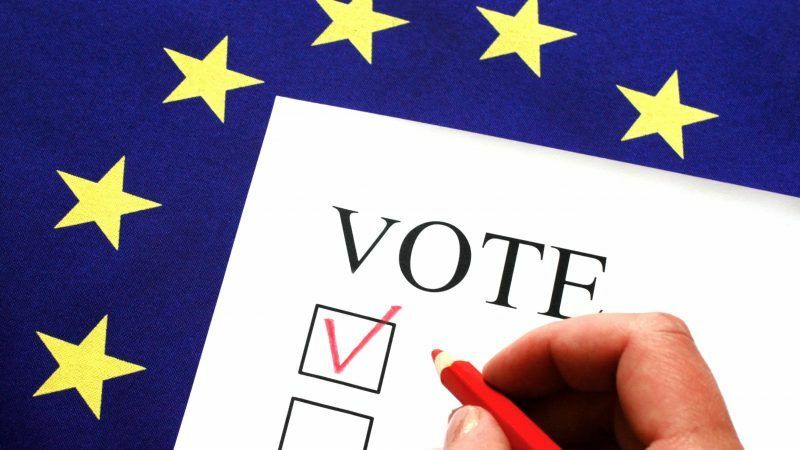 Rather than reforming the electoral law to escape responsibility, politicians in Brussels should reconnect with their voters and initiate dialogues on how to shape the future of Europe. That would be truly European and democratic. And requires Parliamentarians rooted in their electorates.